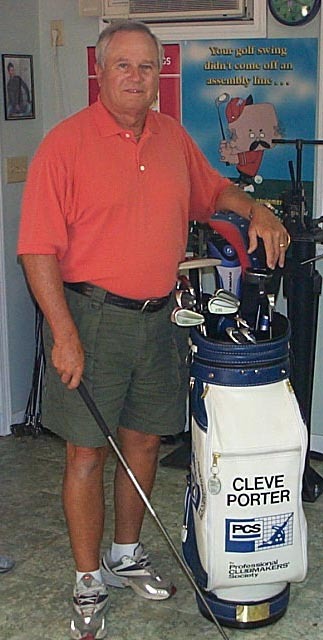 I am a certified Class 'A' Advanced Professional Clubmaker who specializes in building custom clubs to fit your swing characteristics so that each club swings and feels the same every time. Your swing didn't come off an assembly line so neither should your equipment. Lessons are a plus, but not necessary to make a set of clubs especially for you. 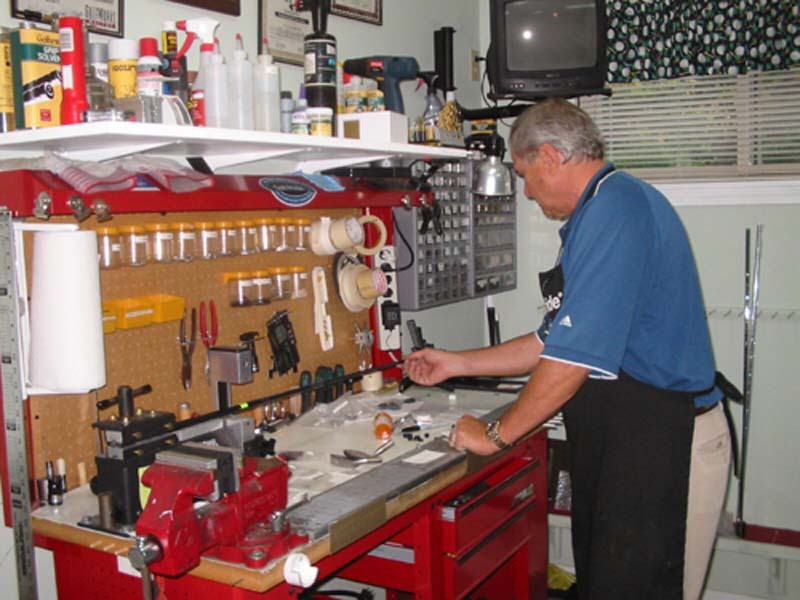 A complete custom fitting service using the latest launch monitor equipment. A complete line of Custom Club Building. I am USGA approved to adapt a long putter to break down into two pieces. This facilitates travel with long putters in travel bags or hard cases.